Through the use of vibrant primary colours, Child Care / Teacher Design 209 perfectly encapsulates the childcare industry. 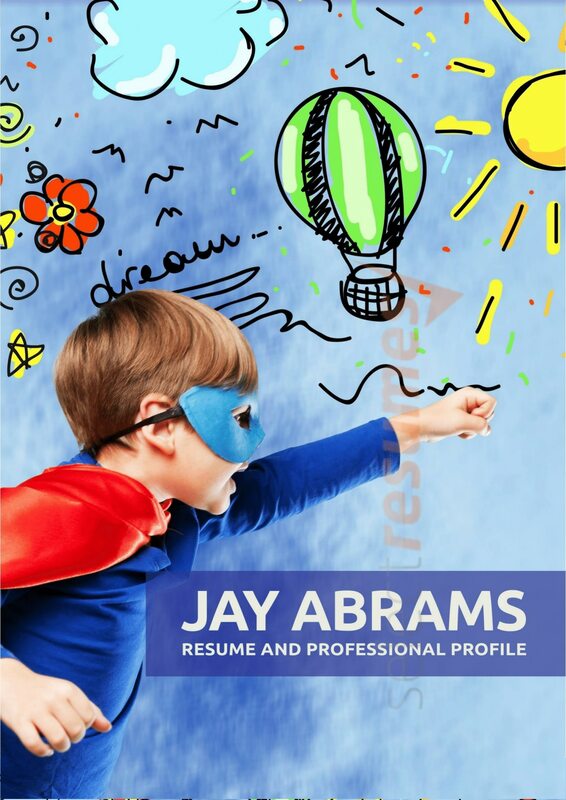 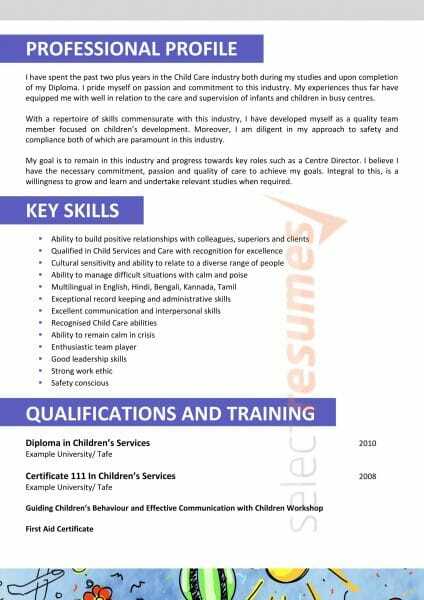 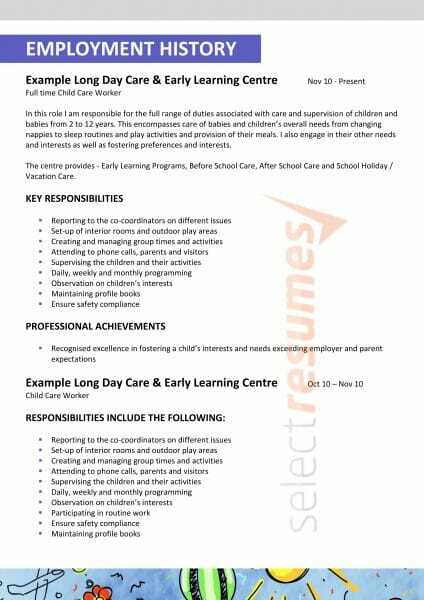 With a cover image of a child dressed in a superhero costume and lively drawings, this resume invokes the sense of playfulness and imagination associated with the role of childcare workers. 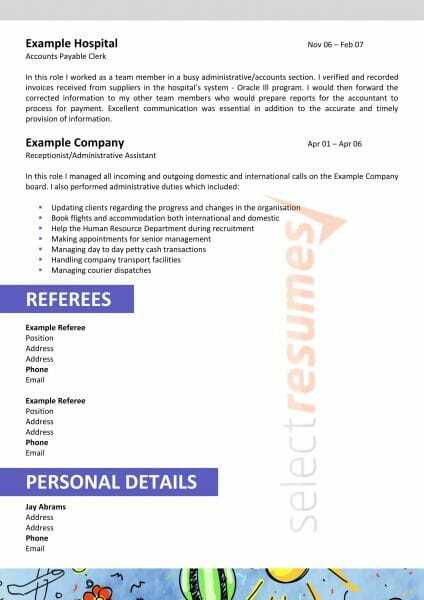 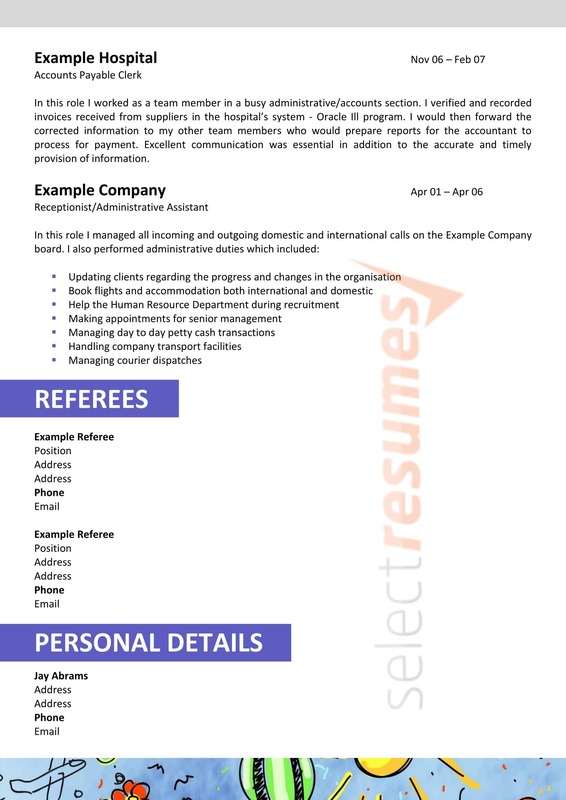 Through the recurring use of the front cover image throughout the template in the footer, this resume forms a connected whole, which is sure to leave a lasting impression to give you the edge needed to take your career to the next level.